Hello! I’m Harriet, I’m English and I’m a writer. 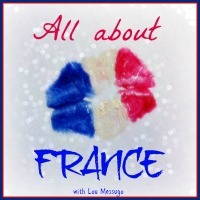 I’ve been living in France for 20 years, during which I’ve written 3 novels and lots of non-fiction features. My partner is French and we have two teenage daughters. I’ve called this blog my playground because it’s where I’d like to play with words and ideas. These are the ‘What-if‘s and ‘Why don’t‘s that get scribbled onto post-its (and promptly forgotten about). Sometimes the ideas are inspired from reading a book. 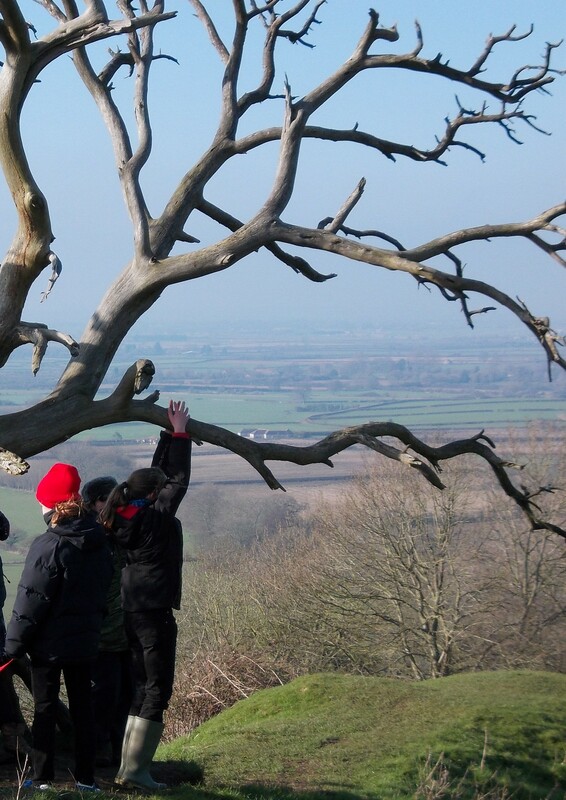 Other times a walk in the countryside can give rise to an idea. And often ideas spark from discussions. There always seem to be more ideas than there is time to turn them into words. And from words into stories – well, there’s even less time for that. On the subject of turning words into stories, my novels would like to introduce themselves here. I won’t spend too much time on my initial novel. Let’s just call it Novel Zero and pretend it doesn’t exist. (I hope I’m not inflicting any psychological damage on it by keeping it on a floppy disk. After all, I did learn loads from writing it. Perhaps one day it will rise from the bottom drawer and, Cinderella-style, find a Prince Charming. It will definitely have to dress up before it leaves the house, though). My first novel, ‘Tree Magic’ was a runner-up in a first novel competition and has been accepted for publication. Trees are awesome! We should talk about them more. 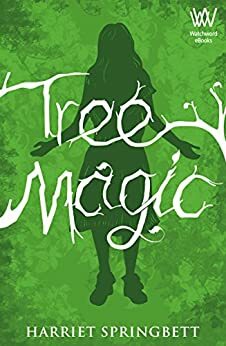 ‘Tree Magic’ is a magic realism story and features 13-year-old Rainbow. She discovers she has a magic gift for communicating with trees, which causes her all sorts of problems. Rainbow has a creative, hippie mother and a scientific stepfather. They’re both too busy making music or arguing to spend time with her – until she causes a fatal accident. That’s when she has to decide what to do about her gift. The disappearance of a child and the attempted murder of a young man in a French village bring heartache and headaches for Englishwoman Dot Chasseux and her teenage daughter Erica. OK, the novels have had their say. Now back to the playground. What better playground than a tree? Writing is a lonely business. A playground seems to me to be a good place to make friends and have some fun. If you’d like to play too, then come along and join me. 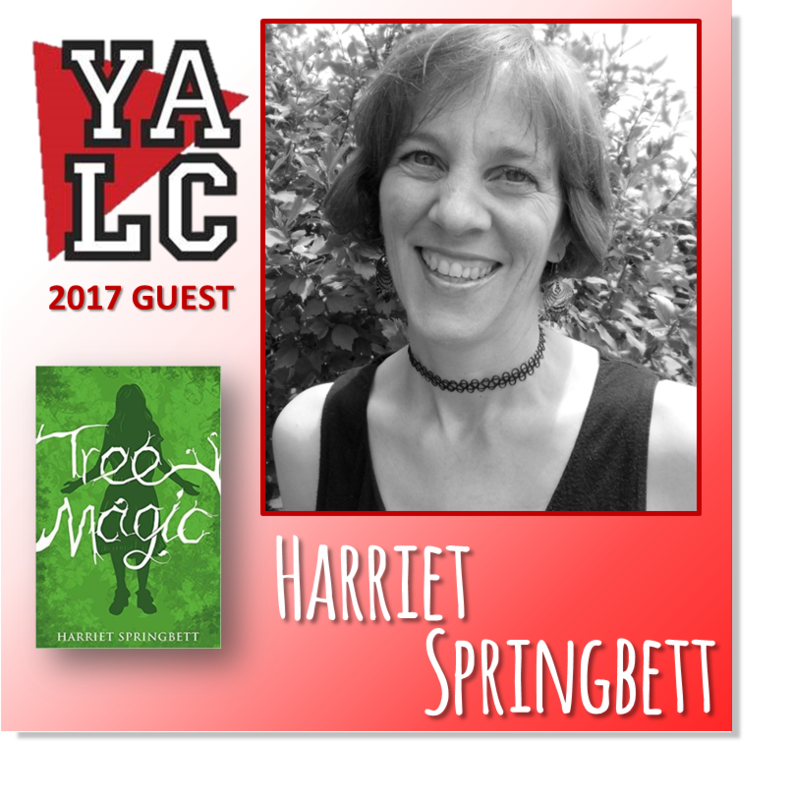 This entry was posted in Non classé and tagged France, novel, Red Cat Girl's Gone, Talking Trees, trees on 9 February 2015 by harrietspringbett.